Make sure you protect your skin this summer! GREEN PEOPLE Scent Free Facial Sun Cream SPF 30, £18, will protect your face without damaging coral and marine life thanks to its toxic free formulation. 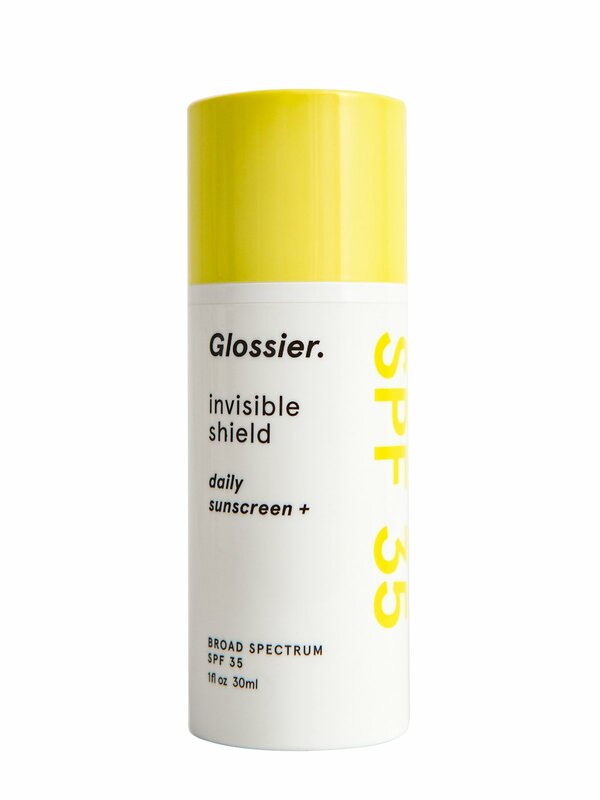 GLOSSIER’s Invisible Shield, £20, is one of the most WOC-friendly sunscreens around. Its colourless silky texture works on all skin types and doesn’t leave a sticky residue. 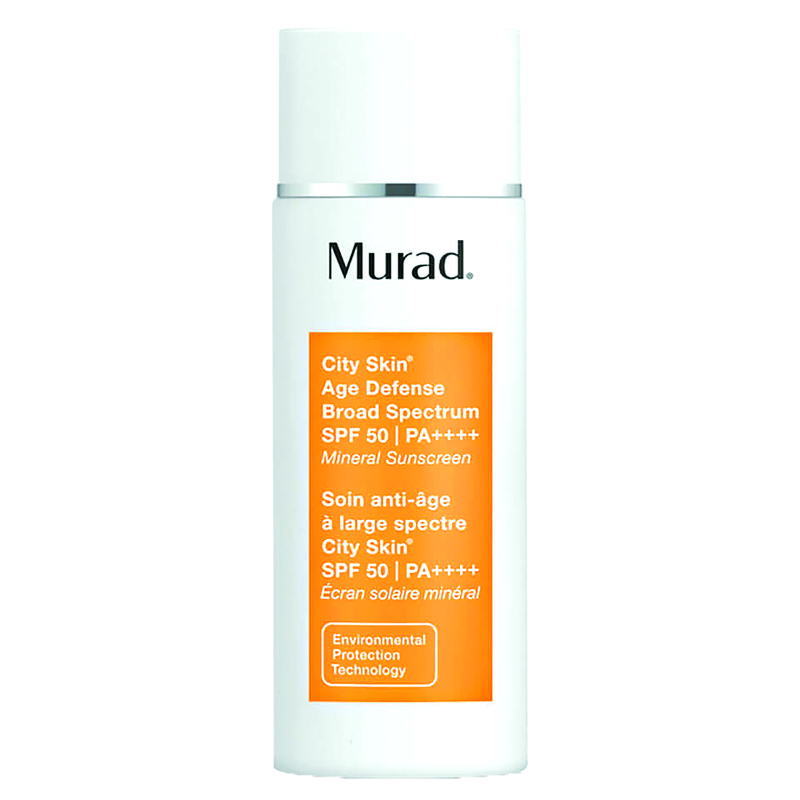 Mineral sun blocker MURAD City Skin Age Defense Broad Spectrum SPF 50, £55, has a slight tint, but sinks into the skin to become completely invisible - no matter your complexion.